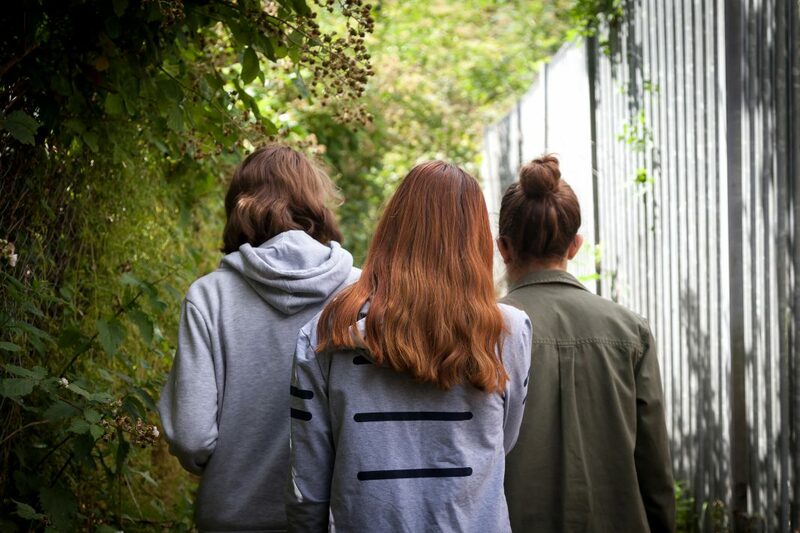 On the eve of World Mental Health Day (10 October), South Gloucestershire Council is pleased to announce the introduction of a Mental Wellbeing Award scheme for schools. As a first stage, the scheme is being run with 10 schools in the area, who have been selected based on need and data from the survey. Support provided to these schools includes training, resources and best practice network meetings. The aim is to encourage and support them to develop a whole school approach to improving the mental health and emotional wellbeing of students, staff and parents or carers. The scheme is designed to address the schools’ ethos and environment as well as the mental health support provided for students, the teaching and learning around wellbeing, staff development, and work with parents and carers. One of the schools involved, St Peter’s Primary School, Pilning, has introduced Jigsaw PSHE – a lesson-a-week structured programme which connects the pieces of Personal, Social and Health Education, emotional literacy, social skills and spiritual development into an easy-to-use programme for children. Head teacher Rhys Buckley said: “As our recent Ofsted inspection shows, at St Peter’s we aim to provide an environment for all pupils that nurtures them both as learners and individuals. However, we have noticed each year more and more of our children are showing early signs of poor mental health. We are determined to address this nationwide issue and believe that this new initiative will be a key part in enabling us to do so. We have also set up website Mind You ­- ­­www.mindyou.org.uk – an online resource for young people, their families and the professionals who support them to help look after their mental health, to find out about mental health issues and where to go in South Gloucestershire if they are struggling. Also, on October 10, the council, in partnership with the Wellbeing College and Avon and Wiltshire Mental Health Partnership NHS Trust (AWP), is running a World Mental Health Day community event for South Gloucestershire residents. It runs from 10am to 2pm at The Resound Centre, Mangotsfield, with free food and refreshments. There will be a range of taster sessions – including laughter therapy and sound meditation – designed to boost mental wellbeing and raise awareness of mental health alongside a marketplace of stalls providing information.